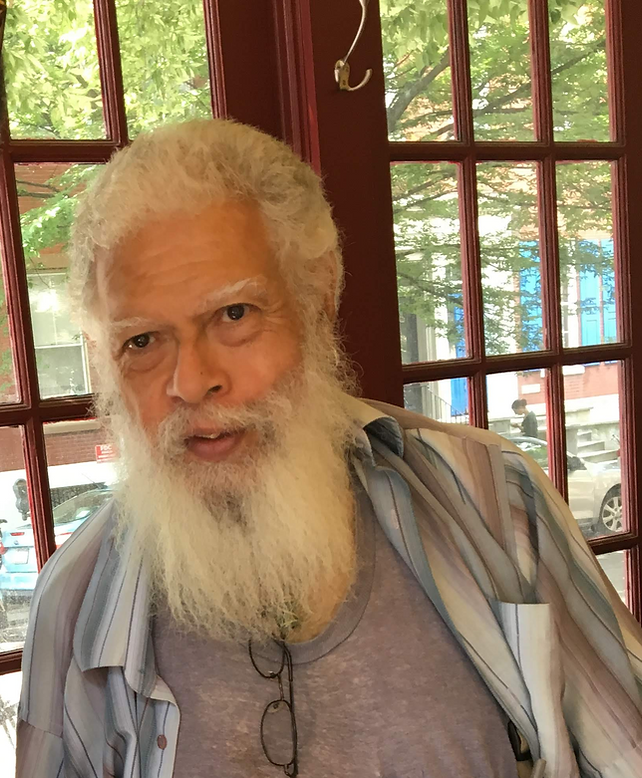 The Regulator welcomes Samuel R. Delany, Grand Master of Science Fiction and acclaimed Afrofuturist, for a reading and talk about his work in science fiction. Free. A novelist and critic who taught literature and creative writing at the University of Massachusetts and Temple University, Samuel R. Delany had won four Nebula Awards and a Hugo Award by the time he was 27. He was inducted into the Science Fiction Hall of Fame in 2002, by which time he'd also been chosen by the Lambda Literary Report as one of the 50 people who had done the most to change our view of gayness in the last half-century. In 2013, he was named the 31st Damon Knight Memorial Foundation Grand Master by the Science Fiction and Fantasy Writers of America. Samuel R. Delany’s science fiction and fantasy tales are available in Aye and Gomorrah and Other Stories. His collection Atlantis: Three Tales and Phallos are experimental fiction. His novels include science fiction such as the Nebula-Award winning Babel-17 and The Einstein Intersection, as well as Nova and Dhalgren. His four-volume series Return to Nevèrÿon is sword-and-sorcery. Most recently, he has written the SF novel Through the Valley of the Nest of Spiders. His 2007 novel Dark Reflections won the Stonewall Book Award. 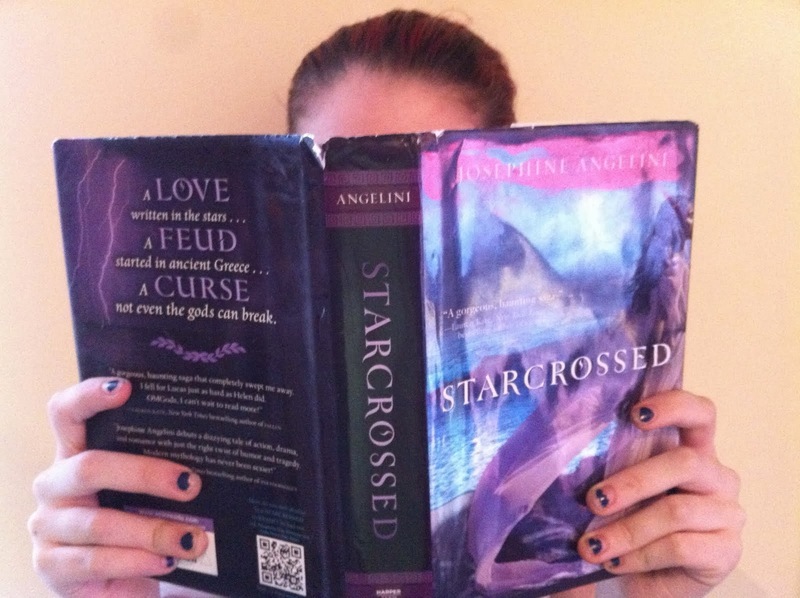 Other novels include Equinox, Hogg, and The Mad Man. Delany was the subject of a 2007 documentary, The Polymath, by Fred Barney Taylor, and he has written a popular creative writing textbook, About Writing. He is the author of the widely taught Times Square Red / Times Square Blue, and his book-length autobiographical essay, The Motion of Light in Water, won a Hugo Award in 1989. Delany is the author of several collections of critical essays. In 2015 he was the recipient of the Nicolas Guillén Award for philosophical fiction. His novella The Atheist in the Attic appeared in February 2018. Professor Delany retired from teaching at the end of 2015. He lives in Philadelphia with his partner, Dennis Rickett.